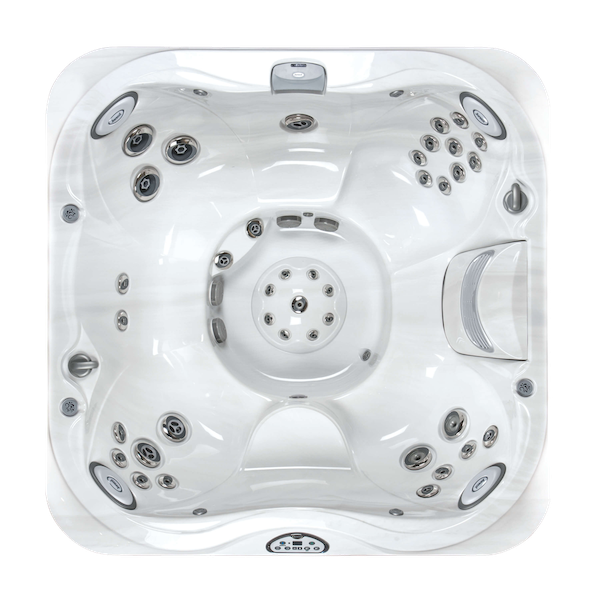 Its widely know that Hot tubs are great for their ability to relax and evidently melt away stress and anxiety with warm water and soothing vibration. 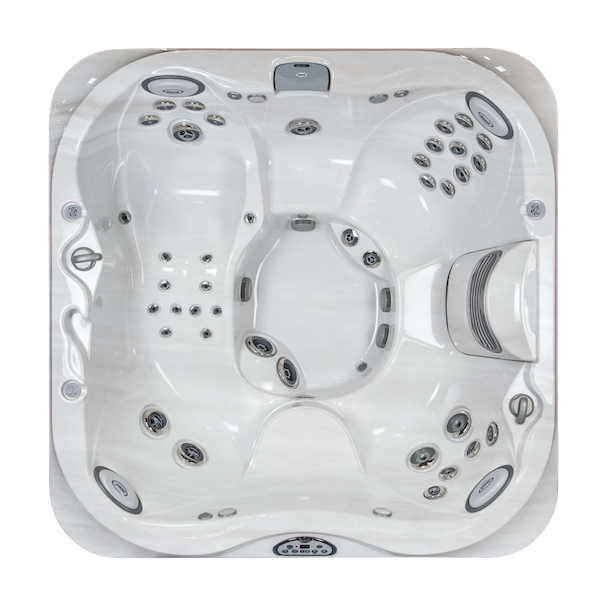 If you’ve got one at home, we’re sure you’ve purchased your Hot Tub for just that fact. 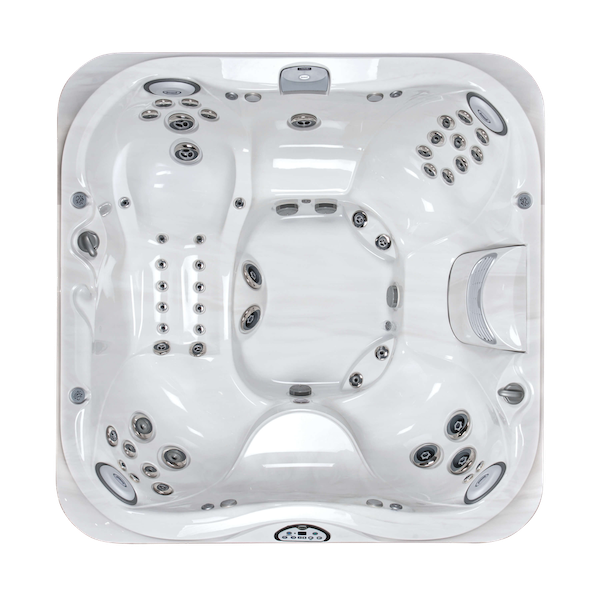 Hot tubs have been widely proven to relieve muscle pain, reduce stress hormone levels, facilitate increased blood flow and even help with insomnia. 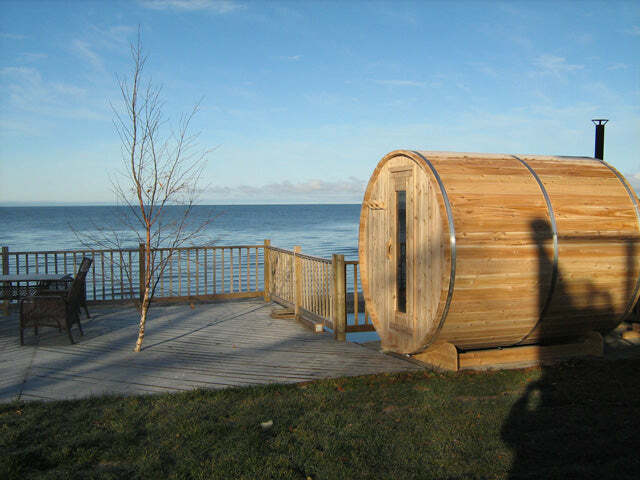 Relaxation is certainly one key feature of a hot tub but what else do you know about the history of the UK’s favourite garden accessory? Below are just some of the benefits for your body, but it is important to remember the link between body and mind. Have you considered, as the ancient Greeks and Romans did, the social benefits? 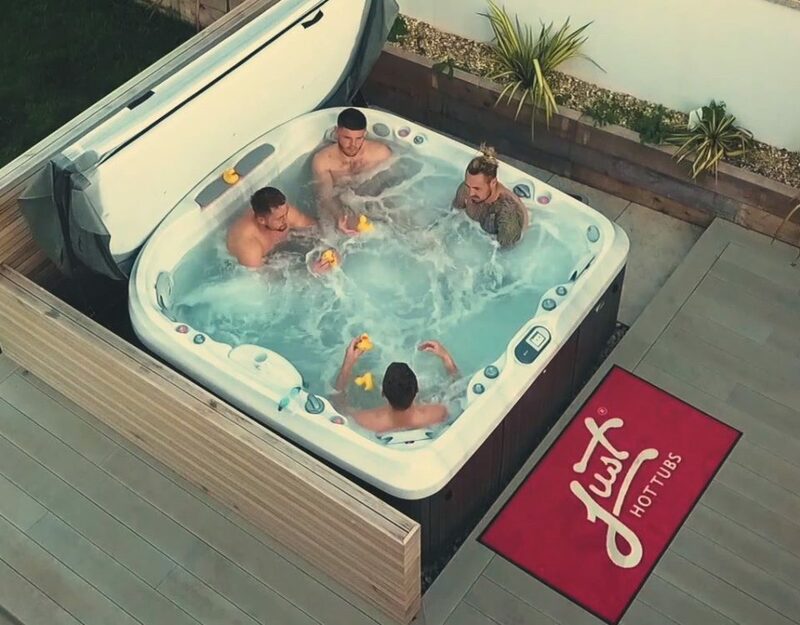 Why not throw the perfect Hot Tub party for friends? Or bring the family and let them also enjoy the myriad health benefits as you discuss what is new in your life. Keeping a balanced level of energy through regulated blood flow is essential. 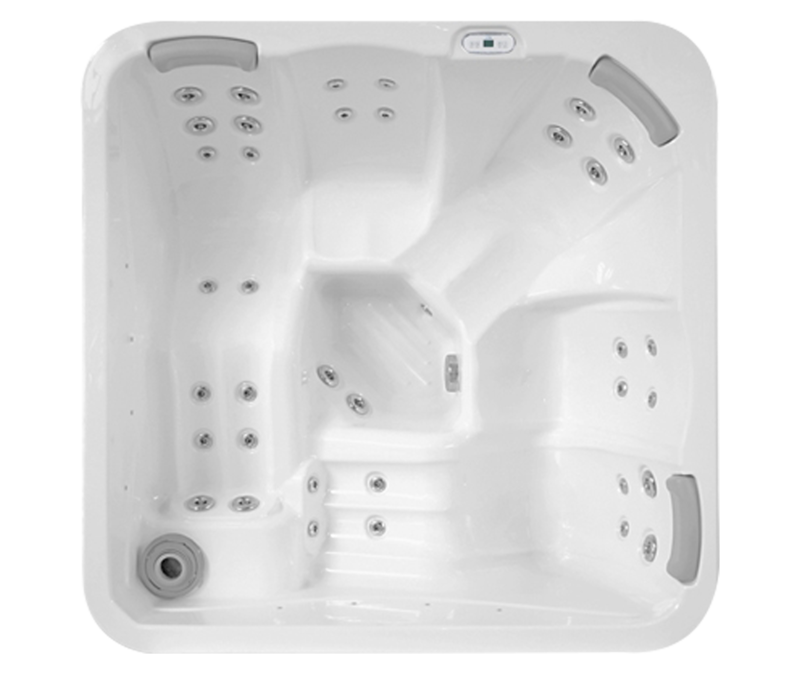 This can be achieved through massage to promote better circulation. 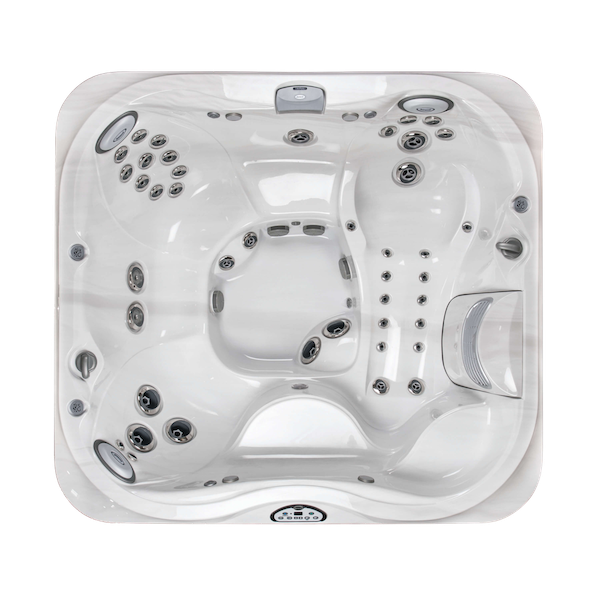 Just Hot Tubs spas allow you to adjust the pressure and position of the jets to provide a targeted massage that will revitalise and relax, while helping support a healthy lifestyle. 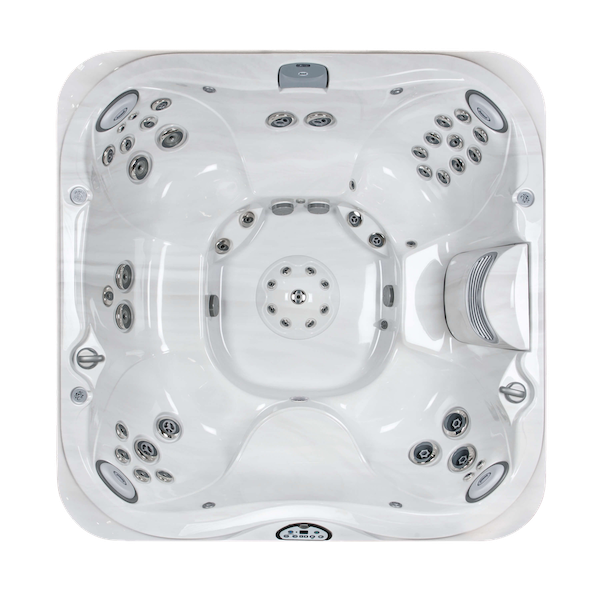 The heat and hydrotherapy benefits of a Just Hot Tubs spa act in the same way as a conventional deep muscle massage. 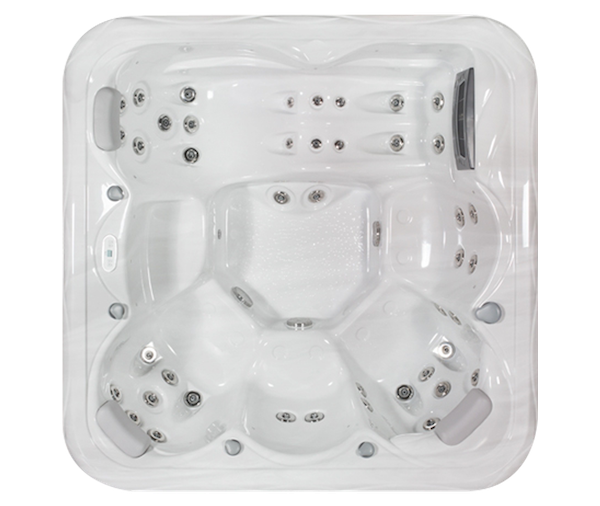 Your blood vessels dilate to bring oxygenated and nutrient enriched blood to your tired, aching muscles and joints. 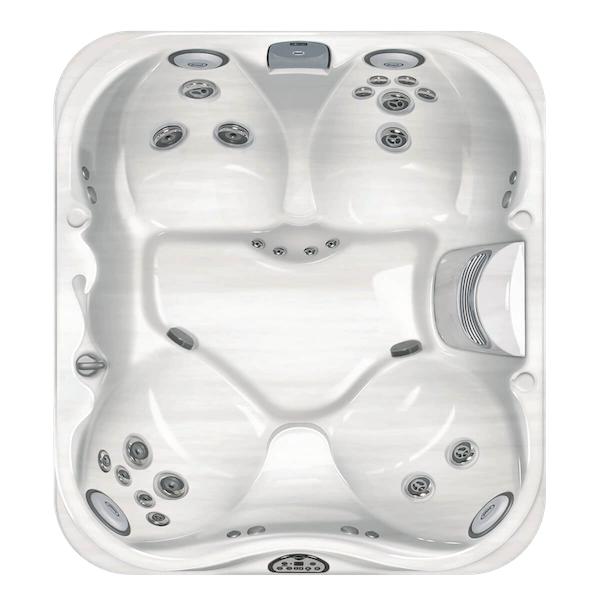 Targeting specific muscle areas and aiding recovery from high or low impact training. 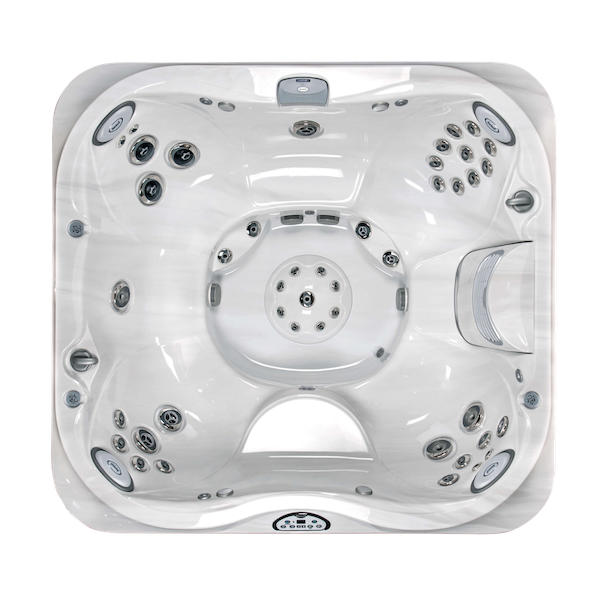 It’s a great way to relax post-workout and will significantly help you to avoid the dreaded pulled muscles and cramp associated with fitness-related injuries. 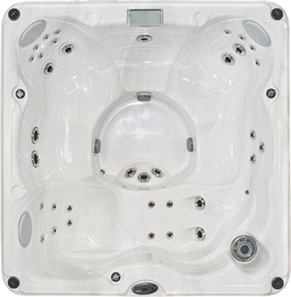 We’re by no means suggesting that you’ll suddenly drop two stone by simply sitting in a hot tub. 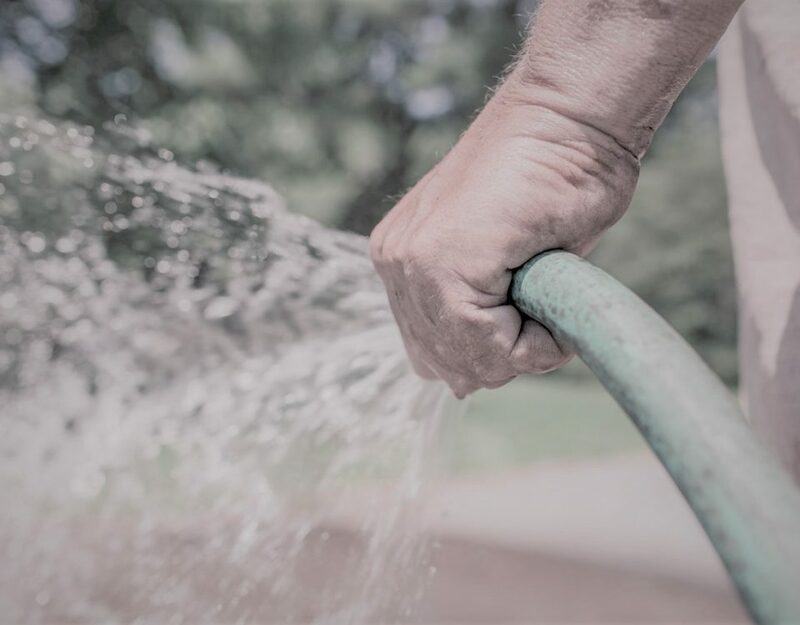 However, when heat raises the temperature of your body to a high enough level, your body reacts by sweating to cool the temperature of the skin. 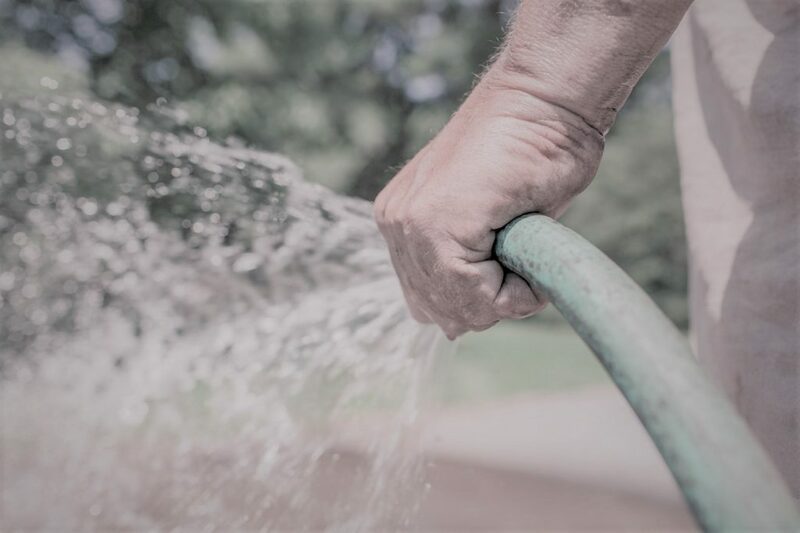 This releases fluids from the body, primarily in the form of water. 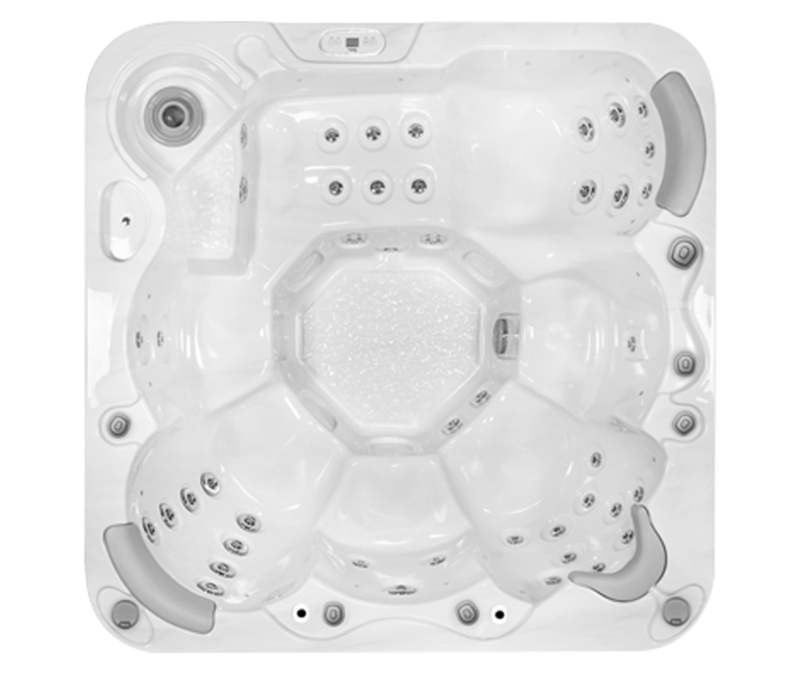 So, jumping in your hot tub once a day could scientifically complement your other weight loss efforts. 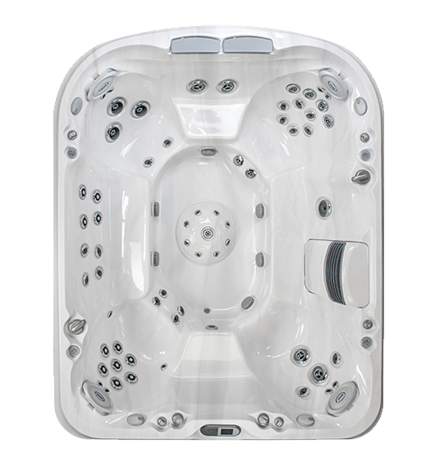 Hot tubs warm your body. As your body warms, blood vessels will dilate, increasing blood flow. This can result in reduced blood pressure (in as little as 20 minutes in some cases). 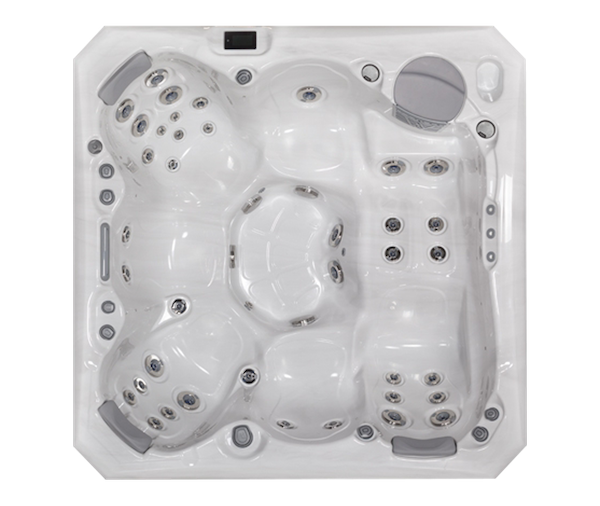 Similarly, hot tubs can help improve sleep patterns and is even used as treatment for some injuries and diseases like Type II diabetes. #5 If Its Good Enough For Snow Monkeys! Japanese Macaques, (Japanese Snow Monkeys) make this list due to their widely known love of the natural hot mineral bath. These snow monkeys can be seen spending hours or even a full day, soaking in nature’s own hot tub, with temperatures that average 40° Celsius. That’s right, even snow monkeys recognise the benefits of soaking in a hot tub.